A top UN official says the ongoing dust and particulate pollution in southwestern Iran originates from outside the country, particularly areas controlled by the ISIS terrorist group. 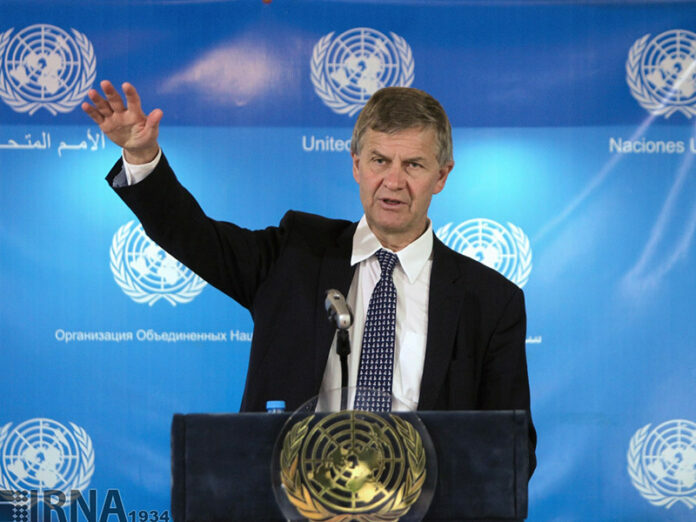 United Nations Environment Program Executive Director Erik Solheim said at a press briefing in Tehran that the issue of airborne particulates has been put forward at the international level, and that Iran has offered solutions as well. He said Iran has played a key role in fighting climatic changes, according to a report by IFP. He added there are solutions to the problem of particle pollution. First, although the origins of the particulate matter are outside Iran, efforts should be made inside the country to eliminate the sources. 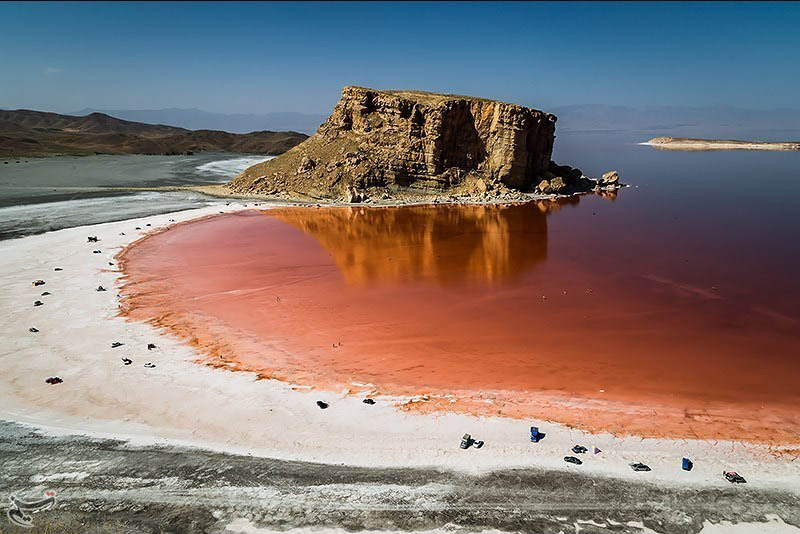 Iran should revive Lake Urmia in northwest of the country and plant trees on a large scale. The UN official said the origin of the particulate matter which has polluted air in southern Iran is Iraq, Turkey and Saudi Arabia. Iraq, in particular, is a key source of the particle pollution. He said Iran and regional countries play a pivotal role in fighting dust and particle pollution. He also said management of water resources and protection of lagoons is instrumental in controlling pollution caused by airborne particulates. The UN official also underscored the importance of supporting international coalitions to defeat ISIS in a bid to restore security to the region as the terrorist group has control over certain origins of dust and particulate pollution. Elsewhere in his remarks, Solheim referred to his visit to Lake Urmia, and said it has been of great significance throughout history. He noted that Urmia was Iran’s biggest lake, but its surface area has reduced from 5,000 to 500 square kilometres. The top official congratulated Iranian President Hassan Rouhani on efforts made to revive the body of water, and stressed that the president has personally supported the efforts. “I also thank [UN coordinator in Iran] Mr. Gary Lewis for his efforts,” said Solheim. He also expressed his gratitude to the Japanese government for providing resources and thanked residents in the provinces of East Azarbaijan, West Azarbaijan and Kordestan for trying to change their patterns of cultivation and helping improve the waste water treatment process. The UN official also said Iran enjoys rich wildlife, but unfortunately it is diminishing day by day. He said different species, especially the Asiatic cheetah, should be protected. He said among the key challenges facing Iran are management of water resources, environmental issues, energy efficiency and climatic changes. The UN official noted that Iranian people showed their problems to the world through social media and they will definitely draw international support.